Who is the greatest photographer of all time? 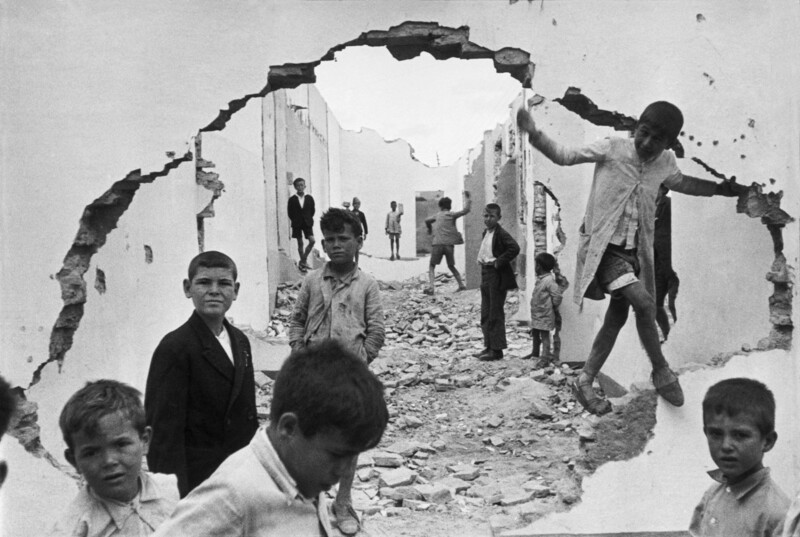 I’m certain I will hear many people say Henri Cartier-Bresson. I haven’t finalized my answer yet, however I can certainly see why. of course, many many more who have come both before and after these giants.